There are many ways to achieve fame in our contemporary world and one of such ways is to get married to a very famous person. The moment you tie the knot, the world turns its attention to you and everyone would want to know every bit about you. One of those people who have gained fame by marrying a famous person is Matt Danzeisen! Matt Danzeisen is an American man who is popular around the USA because of his marriage to Peter Thiel, a world-famous entrepreneur who co-owns the widely-used PayPal company. 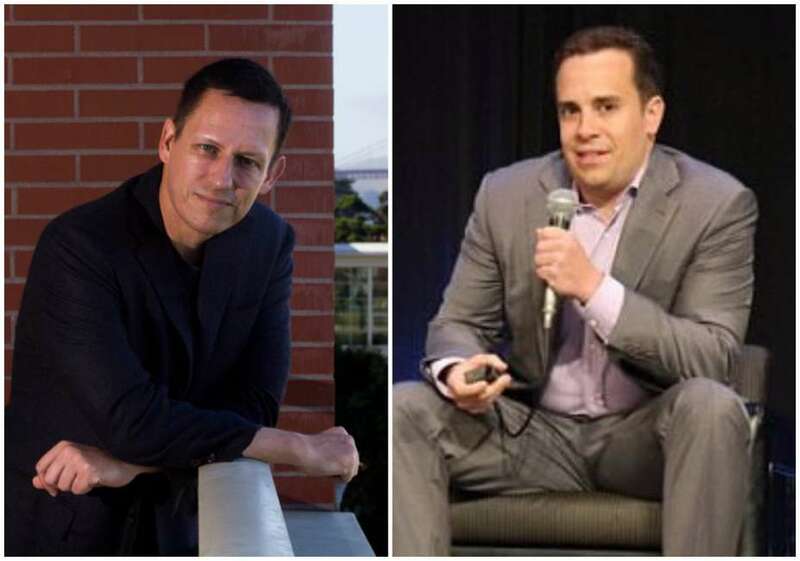 Their marriage caused a serious buzz in the US and turned the spotlight on Matt Danzeisen whom fans of Peter Thiel wanted to know more about. It is noteworthy, however, that even though he is famous for being married to Peter Thiel, Matt Danzeisen has also worked to earn a fortune for himself. We bring you all you should know about him below. The exact date in which Matt Danzeisen was born is not known at the moment. This is mainly because this famed star has kept mute about that aspect of his personal life. However, we know he was born in the United States of America and also grew up there with his family. Nothing much has been said about where Matt Danzeisen had his education. It is, however, believed that he is well educated considering the kind of places he worked and made a living for himself before meeting his famous partner, Peter Thiel. 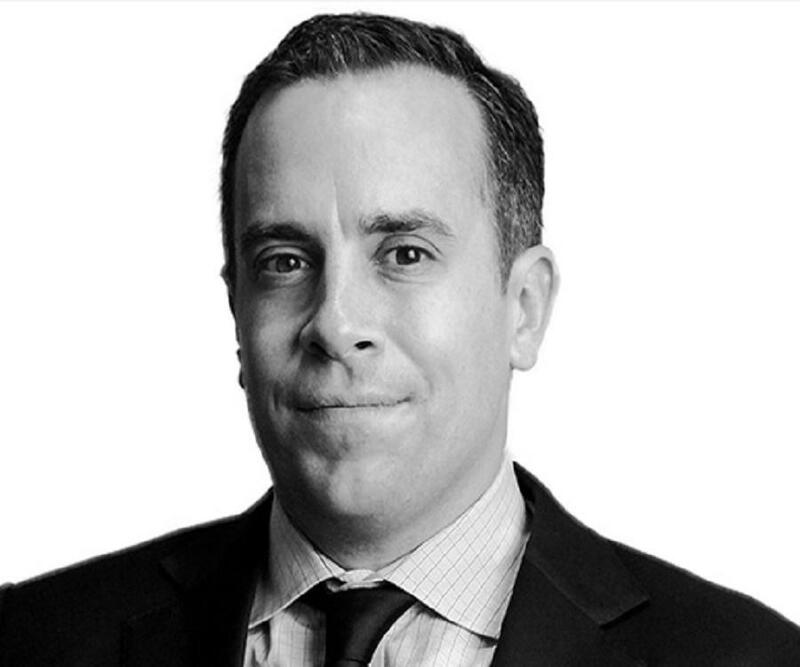 Matt has worked with prestigious companies like BlackRock, a popular American global investment management corporation which is based in New York City. According to reports, Matt worked at the BlackRock company as a portfolio manager. He has also worked at the Bank of America Securities as an investment banker. Following his work experiences at BlackRock and Bank of America Securities, Matt landed a job at Thiel Capital. Thiel Capital was founded by Matt’s partner, Peter Thiel and specializes in investment management services. Matt currently works at the company. However, the exact role he plays there is not certain. Some reports say he works as a portfolio manager, but this has not been confirmed just yet. Nothing much is known about Matt Danzeisen’s family. This is majorly because he has not talked about himself and where he grew up or about who his people are. There are no reports revealing the identity of his parents and it is not known whether or not he has any siblings. The only part of Matt’s life that is known by the public is what he has been able to do with himself as an adult including where he has worked. With time, he may talk some more about his childhood and family. Matt Danzeisen was an unknown American man silently going about his business and building a career but all this changed when he met Peter Thiel. Peter Thiel, on the other hand, is a very popular American businessman who has built a massive fortune for himself over the years. He is the co-owner of PayPal, the world-famous financial company which operates a global online payments system. Peter is also a political activist, venture capitalist, author, and philanthropist. Matt became popular when the news of his marriage to Peter Thiel came to light. At first, there were rumors making the rounds that both men were dating. When the news formally emerged that they were married, it spread like wildfire set on dry grass. It took people by surprise especially because some people used to think Peter Thiel was straight and not gay. The exact time the couple began to date is not known but their marriage took place in Vienna, a city in Austria in the middle of October 2017. After the wedding, people began to dig into the life of Matt Danzeisen to find out more about the man who married Peter Thiel and his popularity kept growing. Today, both men continue to live peacefully together as a couple. Many people have asked about what the current net worth of Matt Danzeisen is but this information is not a public thing at the moment. Even though he has worked in some top financial/investment companies in the past, his exact net worth has not been confirmed. On the other hand, his partner, Peter Thiel is a very wealthy man whose current net worth is $2.5 billion. 3. Does He Have Kids? Fans are particularly interested in knowing whether or not Matt Danzeisen and Peter Thiel have kids or when they will have kids. At the moment, the couple does not have kids between them. Apparently, they are focusing on their businesses and on enjoying the romance in their marriage at the moment.